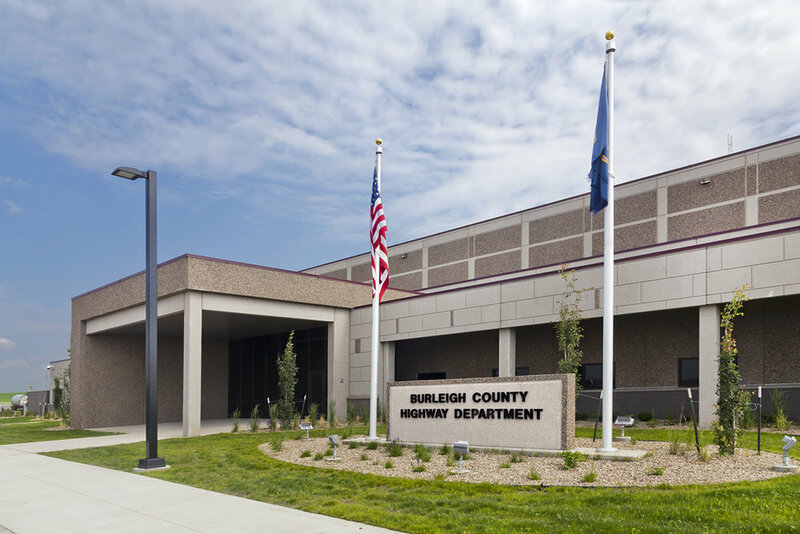 Burleigh County Highway Department Garage and Shop — Übl Design Group, P.C. Since the project was on a critical timeline, Übl Design Group ensured the design process was always moving forward, yet being certain to work through and resolve design challenges. Through rigorous programming and regular design review meetings, Übl Design Group became familiar with county staff and their personalities. Through this open and efficient process, the design team and the owner produced a solution that was cost effective and responsive to the needs of the county.